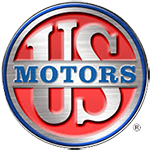 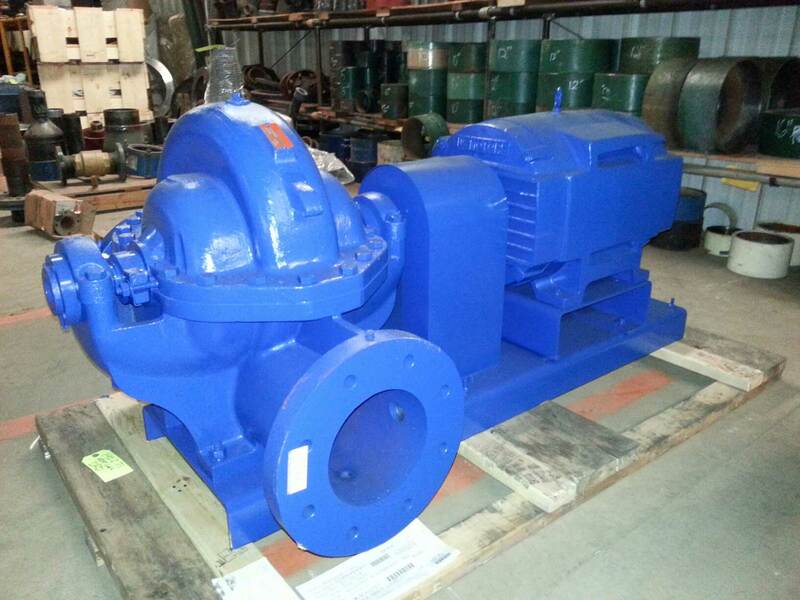 Selling and servicing municipal water pumps in the arid western states for over 90 years, Nickerson Company has worked with nearly every city, county, state, and federal entity using pumps in a very large region. 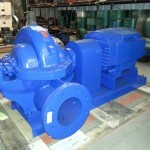 The municipal market demands competitive initial purchase pricing, low cost of operation, and responsive pump parts and pump repair services after the sale. 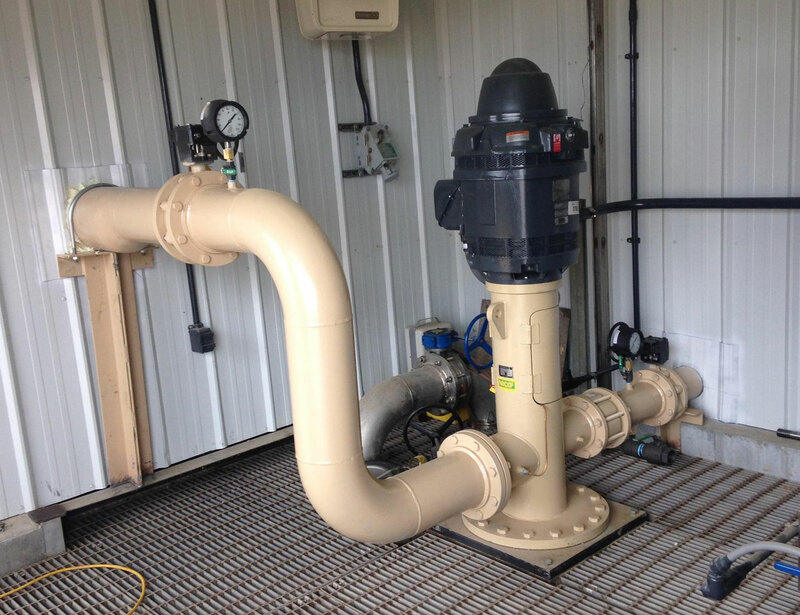 Nickerson Company has extensively and successfully worked with the engineers, contractors, and municipal end-users that make up the municipal pump market. Nickerson Company is a somewhat unique player in the municipal pump market in that we not only bid to provide the new pumps, we also offer in-house pump installation, pump service and pump repairs for municipal pumps, including municipal waste water.